Incredible! 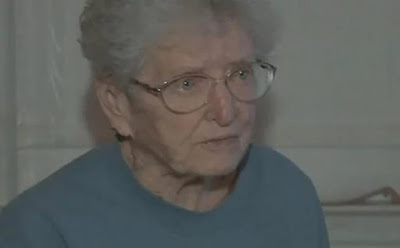 Old woman of 91 years of age fights a thief and took away his phone. 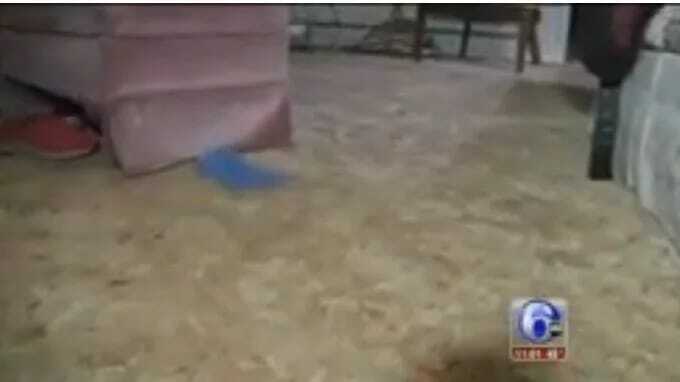 Around midnight, Florence Graham was in her living room watching TV when all of a suddenly she heard a noise and something wriggling along the carpet. 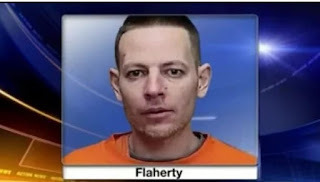 As she looked, It was a man she knew, her neighbor and a man she had a cordial relationship with as the intruder, Michael Flaherty sometimes shoveled snow from her driveway. The man had already stolen her cash and jewelry and was on his way out when Florence attacked him and they started fighting. Florence Graham had managed to grab the thief mobile phone. She explained to the police, "I kept saying to him, 'Get out of here, Michael. Get out of here," It turned out that the phone was key to locating the thief, who was later found underneath his bed and was arrested immediately. A resident in the neighborhood told the police that the suspect had been terrorizing the neighborhood (Northfield, New Jersey) for years now and this is not his first.